4K video camera is going to be popular soon. Now, more and more entry level video editors are supporting 4K. Although I used to use Edius Pro series that was fast, reliable, and beautiful, I decided to try my luck with Sony Movie Studio 13 Suite. Basically, it’s Sony Movie Studio Platinum 13 with a number of extra add-ons. Unlike Sony Vegas 13 for the professionals, Movie Studio Platinum 13 does not support “professional” file formats from “professional” video camera. 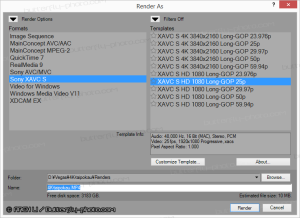 The bottom line is, it does support the major formats from consumer grade video camera, including the latest XAVC S HD and XAVC S 4K formats. The software allows users to import photo sequence to produce 4K video. If you have time-lapse sequences, you can import them to create 4K video very easily. Here is an example of 4K video produced from Nikon 1 V2 high speed continuous RAW photos. It was a bit surprising to see that the GPU accelerated software stabilizer bundled with Movie Studio Platinum 13 is compatible to 4K video. Considering the fact that Movie Studio Platinum 13 is cheaper than the ProDAD Mercalli 2.0 stabilizer software, it’s one of the best value-added feature. In terms of actual use, the UI for the stabilizer is a bit confusion. While the stabilizer is listed as an option for video event FX, the option was disabled at all. To use the feature, I have to enable it through media FX. Import is just the first half, output is the second half. This is very true for some video editors. They let you import virtually any format, but the output format may not be as flexible. Movie Studio Platinum 13 allows users to export video in the more modern XAVC S HD/4K formats. The US$49.95 entry level Movie Studio 13 does not support 4K. If you want a 4K capable video editor, you need at least Movie Studio 13 Platinum at US$79.95. If you need a 4K capable editor, I would recommend this software over other choices such as Corel Video Studio X7. However, the Sony software did not include the handy SmartSound generated music. Like many consumer software, the software is not perfectly stable in handling excessively huge projects so it cannot be the software for very serious work. 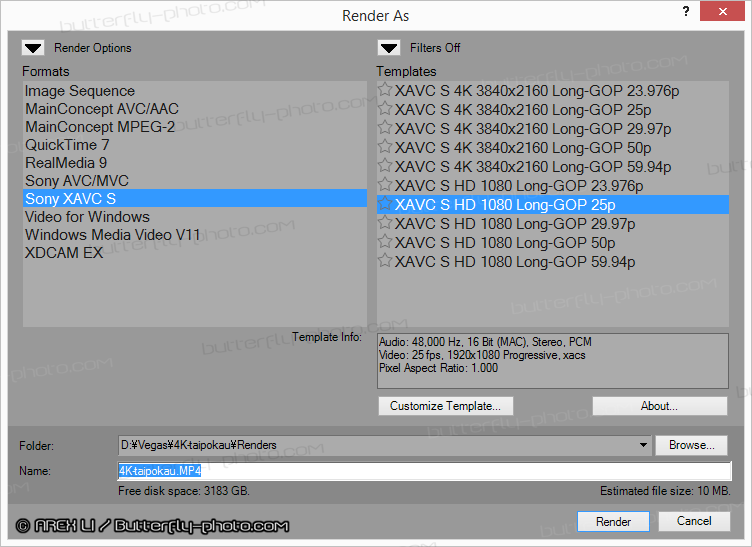 Overall, the software is recommended for amateurs who need to edit 4K video. 4K video has been a hot topic this year. People may argue that they are still using full HD (1920×1080) monitors and TV. However, video processing is a bit more complicated than most of the people know. In brief, if your camera records video at 4K, you get excellent full HD. Before the consumer 4K camera such as Sony AX100 and Panasonic GH4 arrive, I decided to use my Nikon 1 V2 to create a short 4K video clip. V2 itself does not record video in 4K format. Instead, it can shoot 40 consecutive RAW photos at 15, 30, or 60 fps. The photos are converted into video through Sony Vegas editing software. Although there are many limitations, the video quality turn out to be very good. This 10-minute video clip summarized the two Chiang Mai trips in 2013. Most of the contents were taken during the Chrismas trip because I focused mostly on taking photos during the Easter trip. 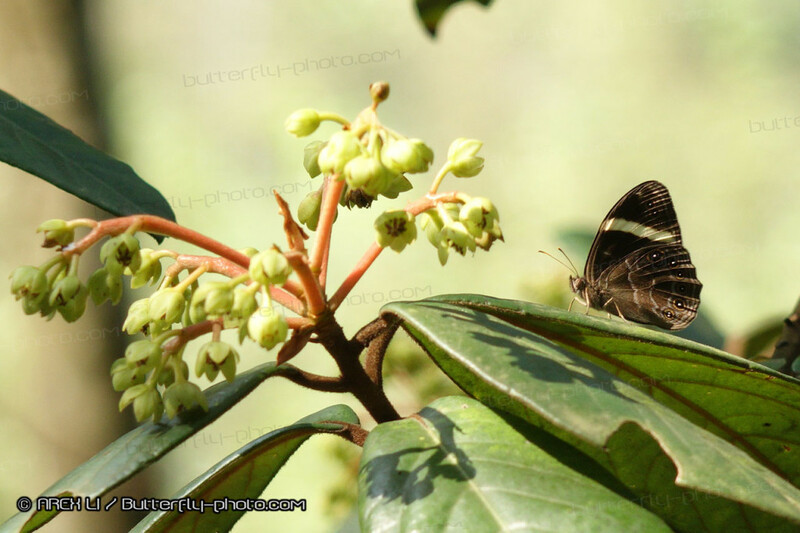 Nankunshan (南昆山) is a national forest park situated in Huizhou (惠州) of Guangdong Province (廣東省). It has been developed as a tourist spot for local people, particularly people from Guangzhou. 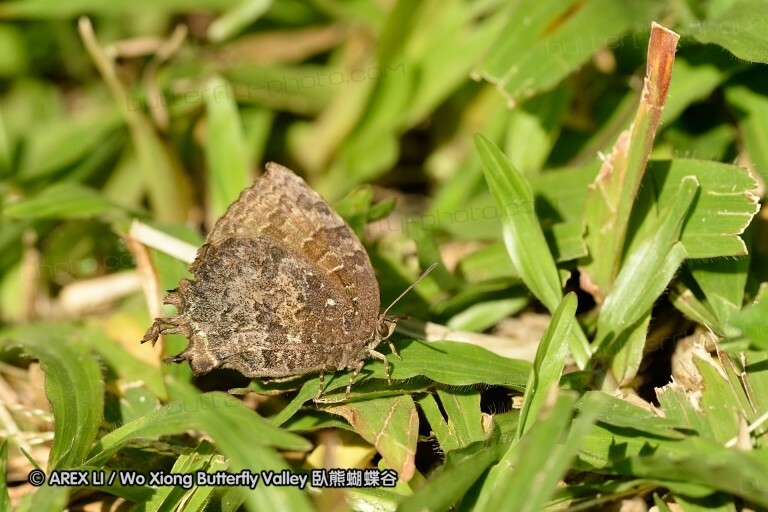 While it is not too far away from Hong Kong, it is a nice place to find some different butterflies. As a chunk of my Asiamile mileage was about to expire in January 2014, I decided to consume it with a trip. While the Chiang Mai ticket was just good to consume the expiring mileage, I decided to spend just a weekend in Chiang Mai. I had roughly three days to revisit the known spot. Thailand is adopting left-hand traffic. I had no problem at all because Hong Kong is also adopting left-hand traffic. I specifically picked Nissan Almera. 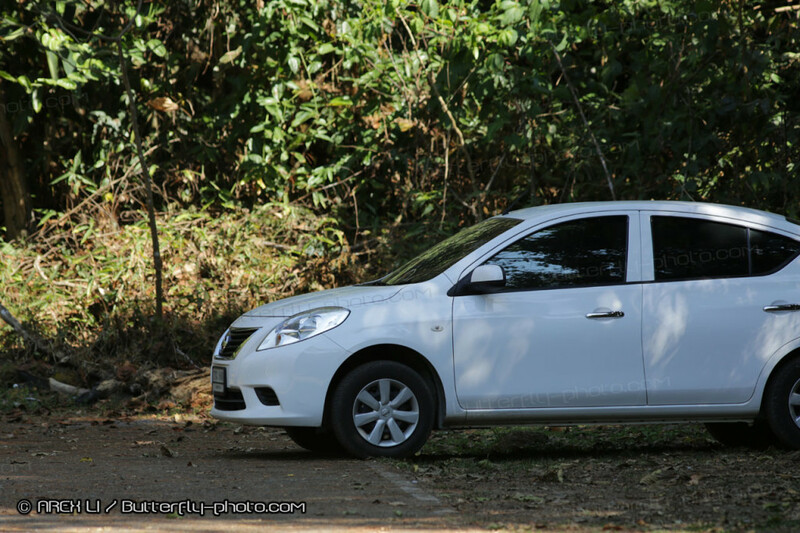 It is not only one of the most affordable model in the fleet, but also similar to my own Nissan Note in terms of chassis and CVT transmission system. Also, Nissan Almera was the only car in the class so I would be less likely to be surprised by a lower end car within the same class (in my Sabah trip, I did received a Proton Saga instead of Ford Focus). Still, when I actually drove the car, it did not feel the same. The performance, and more importantly the reaction of the car were not up to the level of my Made-in-Japan car. I arrived Chiang Mai at 10 am. After I picked up the car, it was already 11 am and I did not want to spend too long driving to the destination. Thus, I went to Doi Suthep Pui next to Chiang Mai town. I did not go to the peak and visited those spots in the lower valleys. 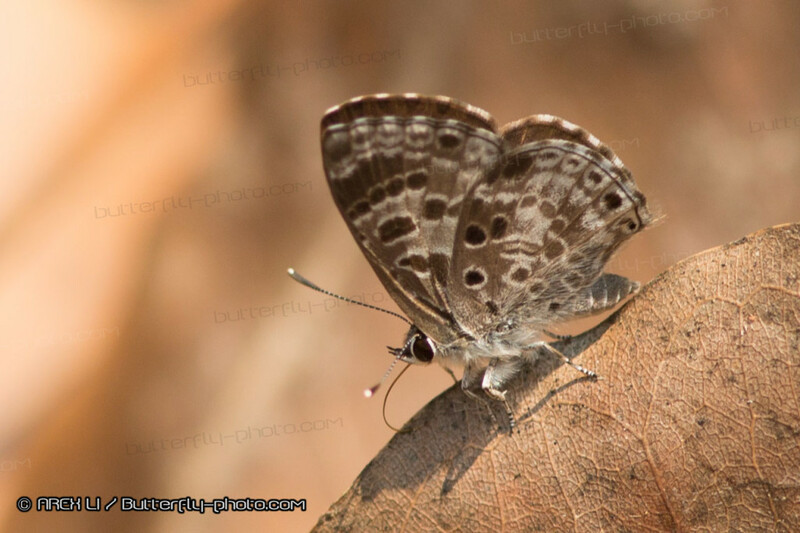 Unfortunately, early March seemed not the best season for butterfly. At least, it was far better in late March 2013. 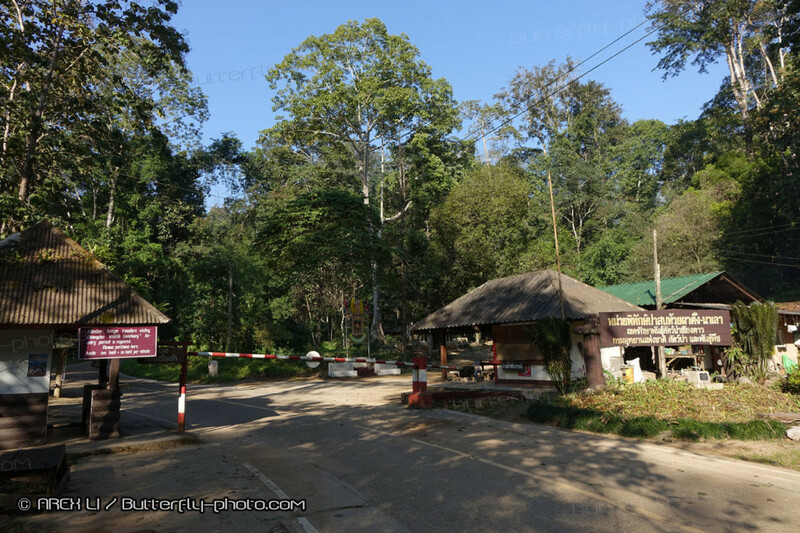 Chiang Dao Cave area remained one of the best spot in this trip. 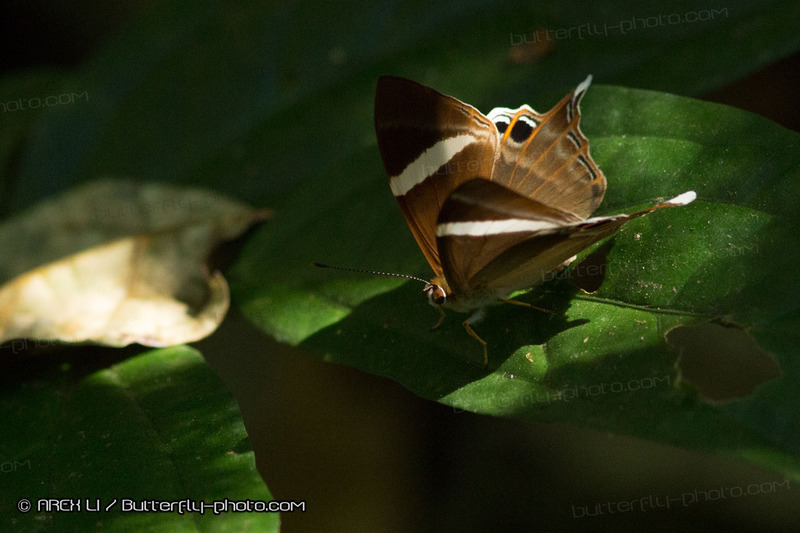 Compare to March 2013 trip, there were fewer butterflies, but it was bar better than the December 2013 trip. 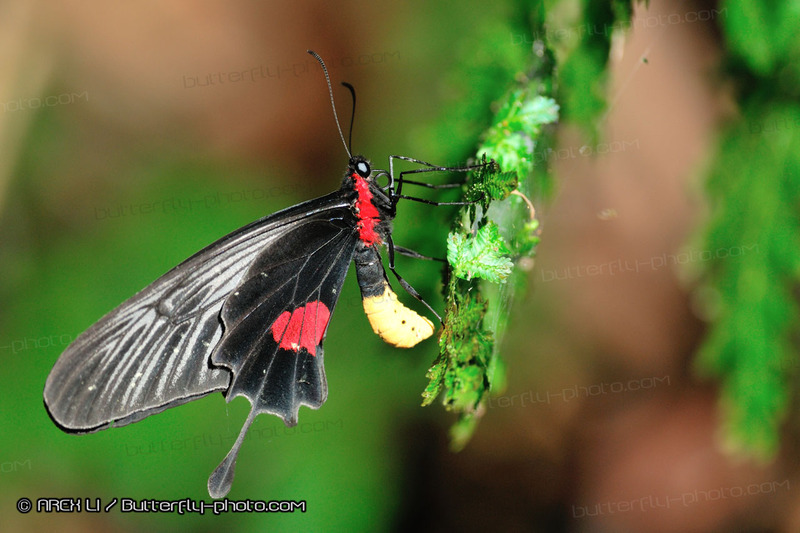 I could still find swamp of butterflies pudding in the place but the scale was not up to the level I saw last year. It was fair because the weather would be getting hotter and hotter in the month. 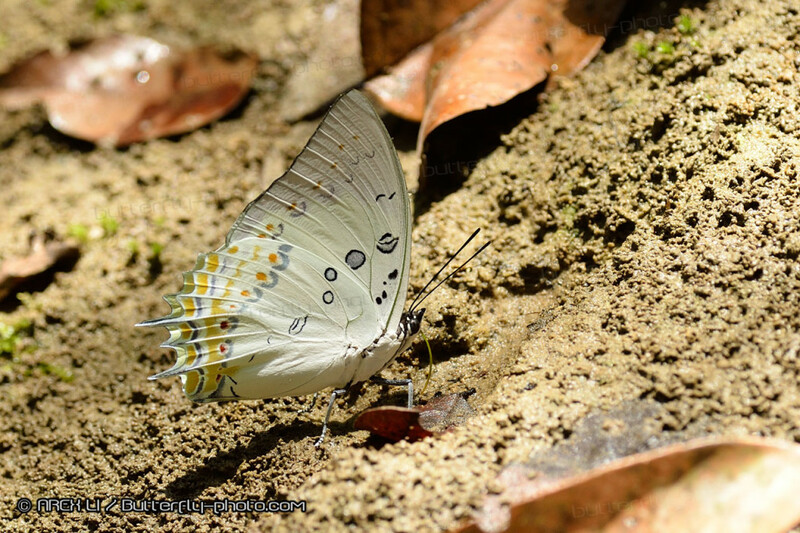 Despite the development for tourism, Phuket was surprisingly rich of butterflies and the place did not disappoint us in the 2011 trip. 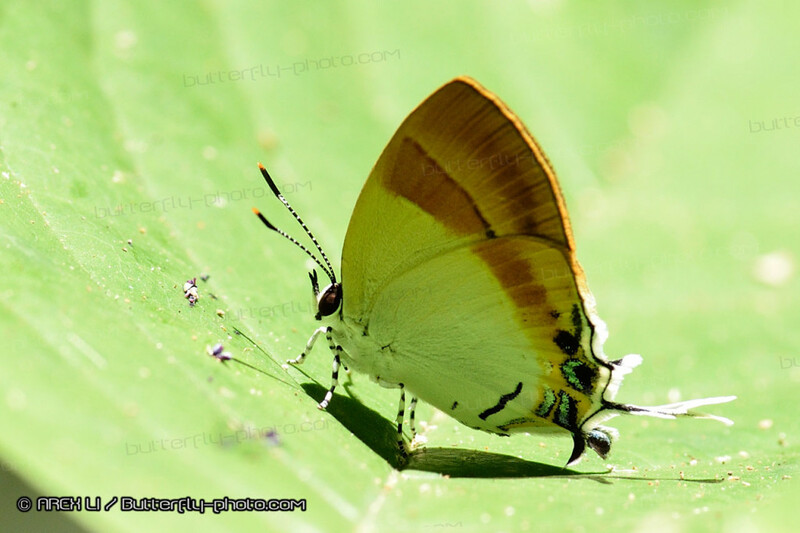 However, according to the book “Butterflies of Thailand”, Ranong, as a province relatively close to Phuket, was one of the most resourceful region for butterflies. It was the primary reason why we visited this place. We took the night flight from Hong Kong to Phuket. When we arrived, it was already 2 am. Therefore, we decided to visit the two confirmed spots in Phuket. During our 2011 trip, we had some bad luck with the weather. 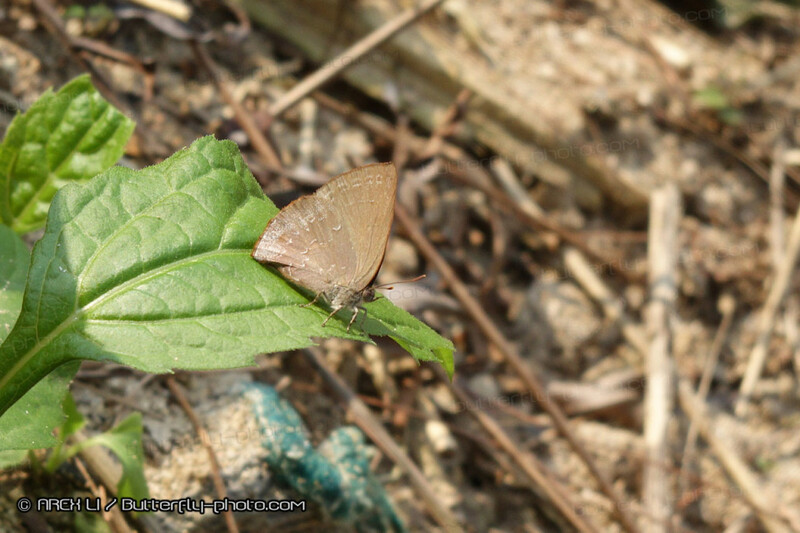 This time, though the weather was cool and dry, many butterflies showed up under the sunny weather. This area is one of our primary target. Early February seems not the right season. 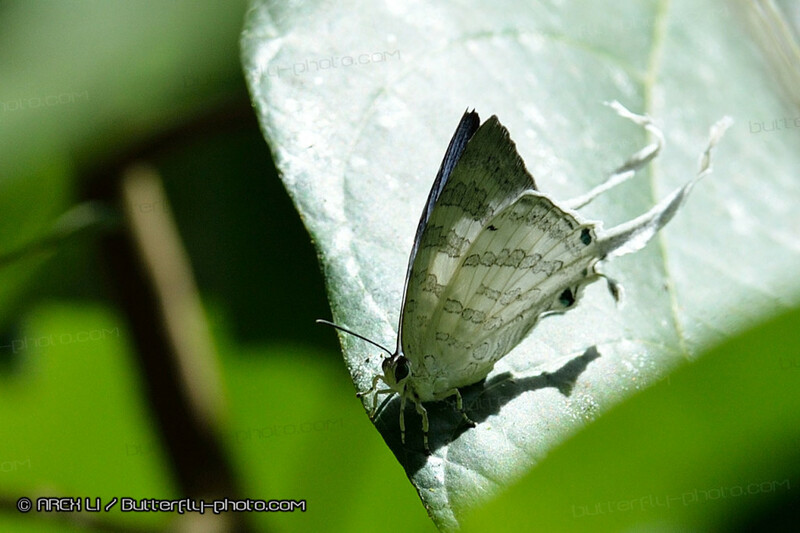 The sunshine helped a little bit so butterflies are scarce. 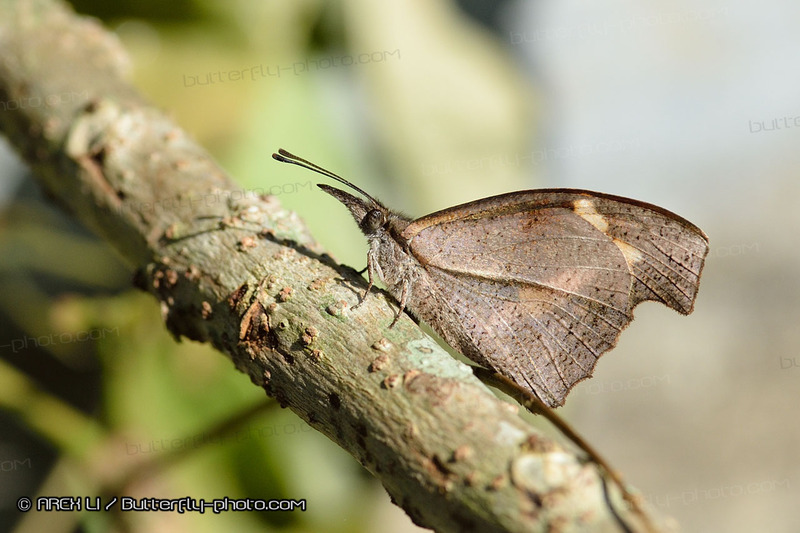 Recommended by butterfly watcher Antonio Giudici, we stayed at Khao Sok National Park. Early February seems not the right season here. 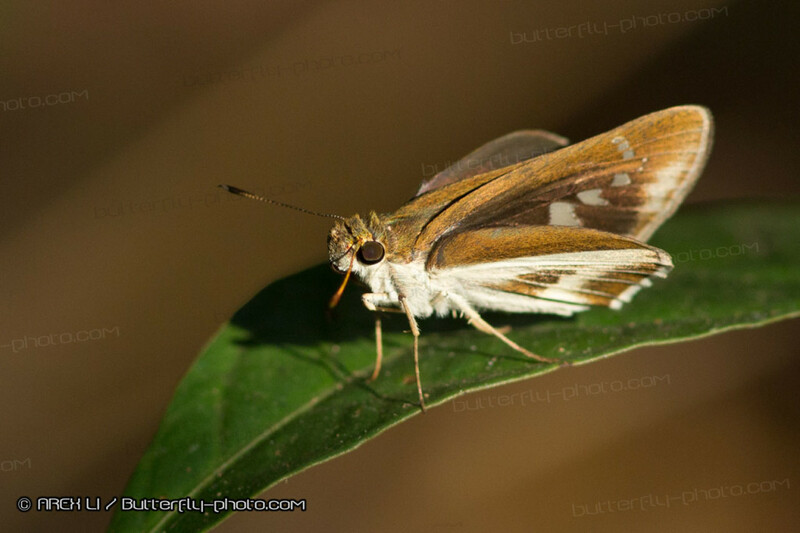 It was quite cool, and too cool for butterflies. 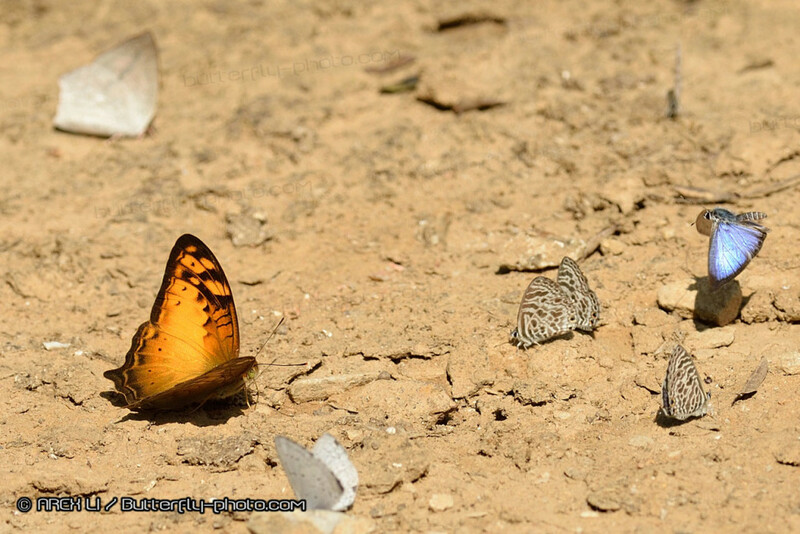 While the weather was good, the sunshine helped to warm up the butterflies. 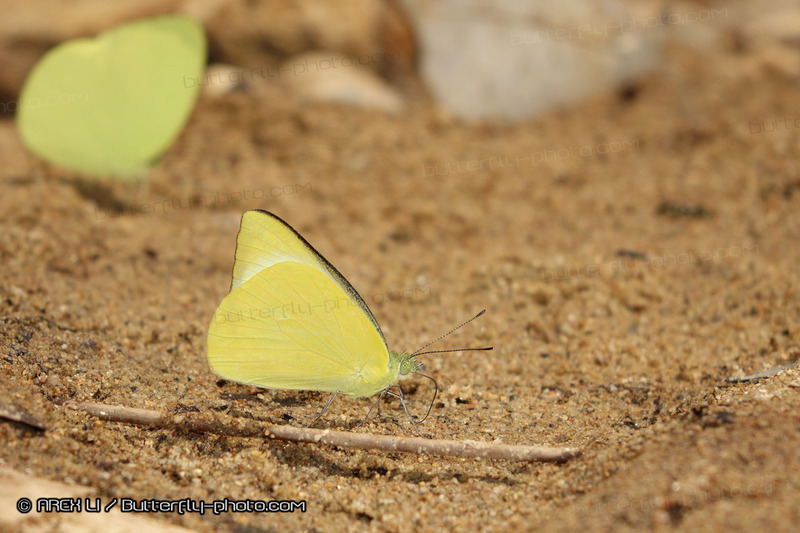 We were able to spot some butterflies we did not see in previous Phuket/Phang-nga trip. 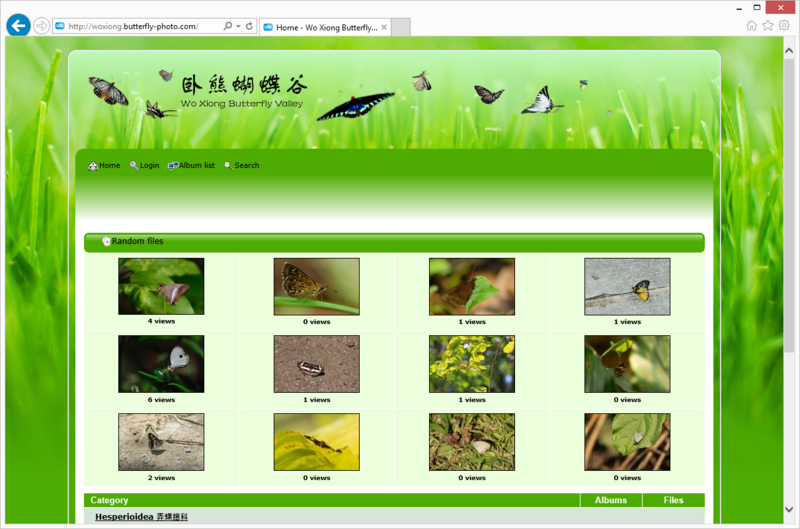 On 24 February 2014, my butterfly album, “Woxiong Butterfly Valley”, has reached the 1000 species milestone. 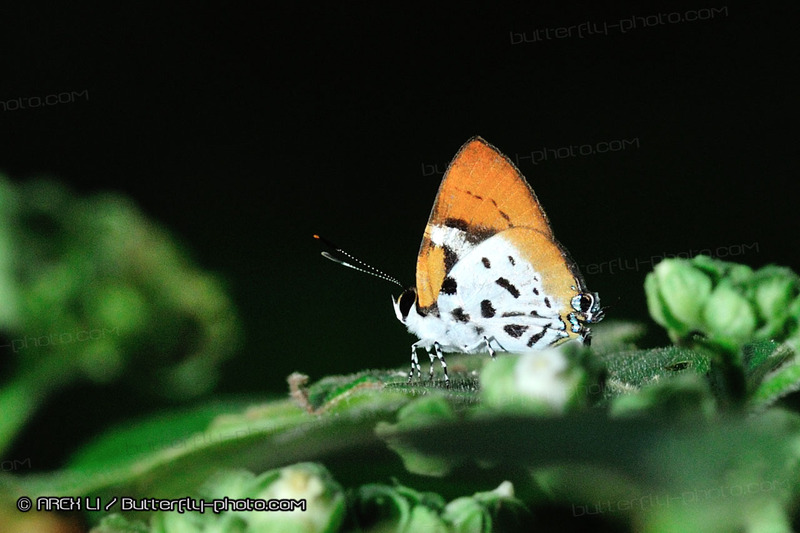 In fact, I have taken photos of more than 1000 species long ago. However, it took time to process the photos. 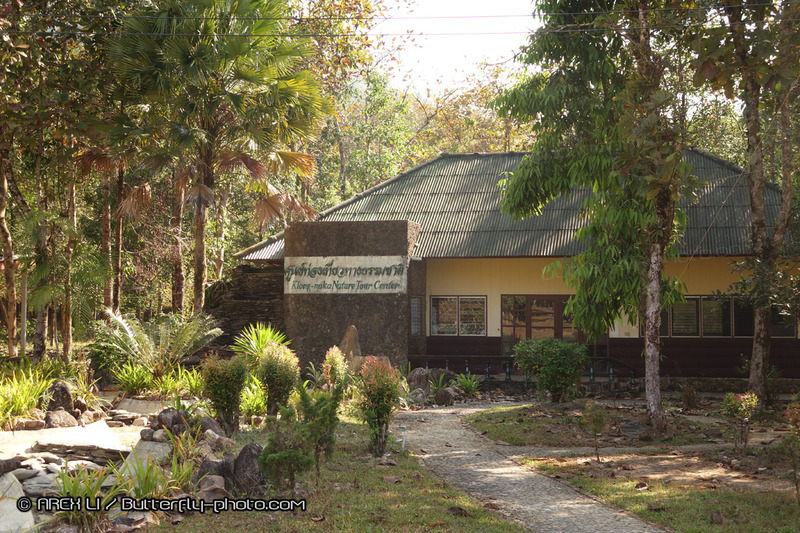 During Easter holidays, we visited Chiang Mai province situated in the northern part of Thailand. We saw swamp of butterflies puddling on a muddy area. We were well impressed so we decided to revisit the spots during the cool season. We wanted to see if we would see different species in a different season. Right before the trip, Chiang Mai was influenced by a strong cold front. It was reported that the temperature dropped to 1°C and that made us worried. 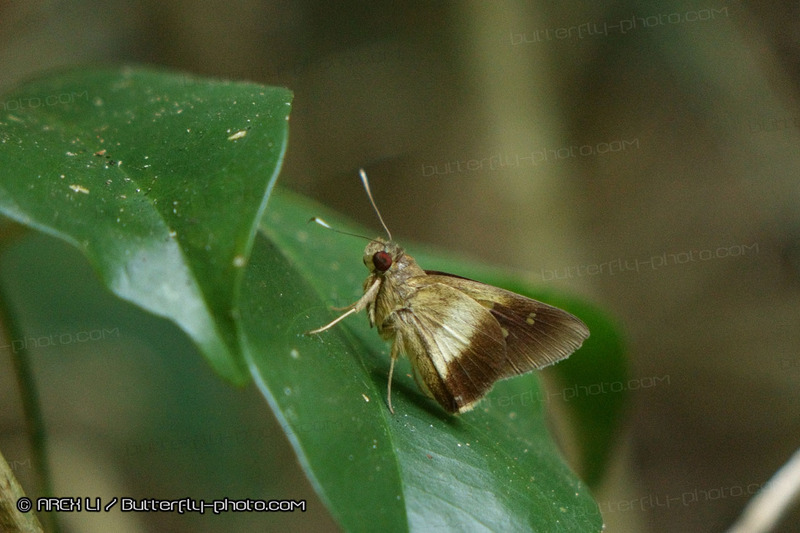 We worried more when we get off the plane because it was certainly too cold for butterflying. While it took about two hours from Chiang Mai to Chiang Dao, we left Chiang Mai early in the morning. 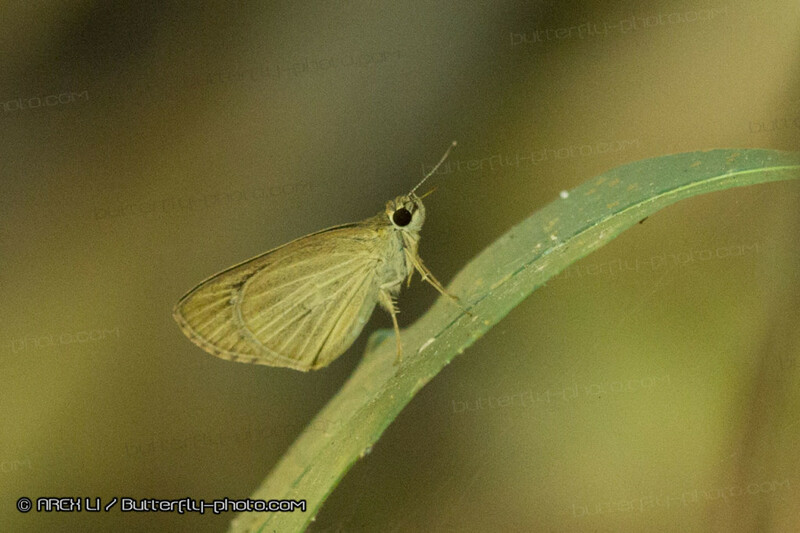 In the morning, it remained quite cold, and certainly too cold for butterflying. 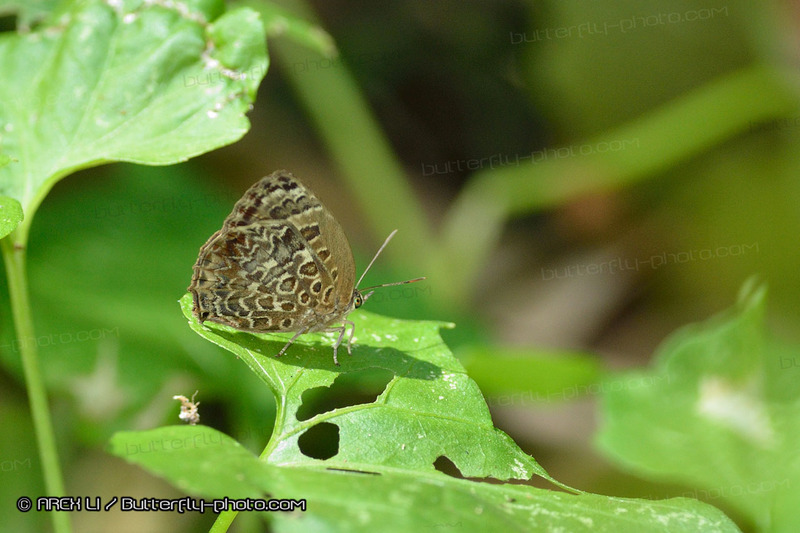 Fortunately, under the sunshine, it was getting warmer and we did spot a few butterflies. 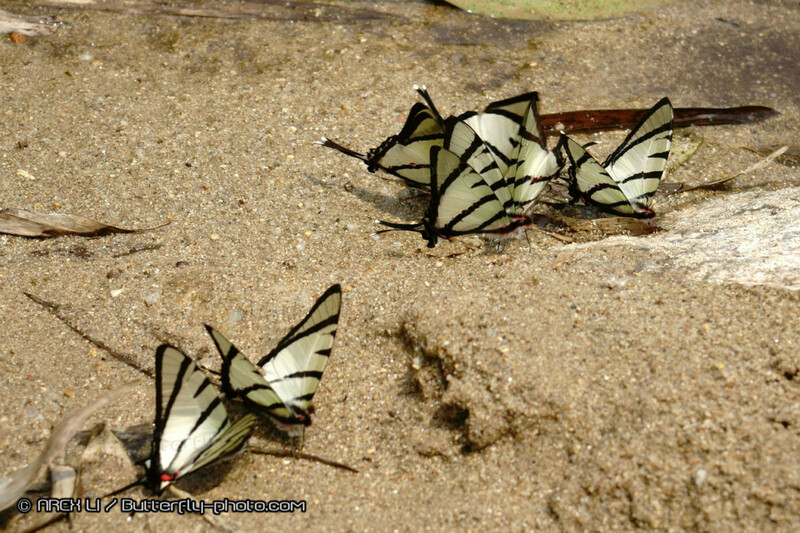 Definitely, we did not see swamp of butterflies. Considering the cold weather, it was not too bad. The peak of Doi Inthanon marked the highest point of Thailand. While the weather remained cold, we did not go to the peak and stayed in the lower valleys. 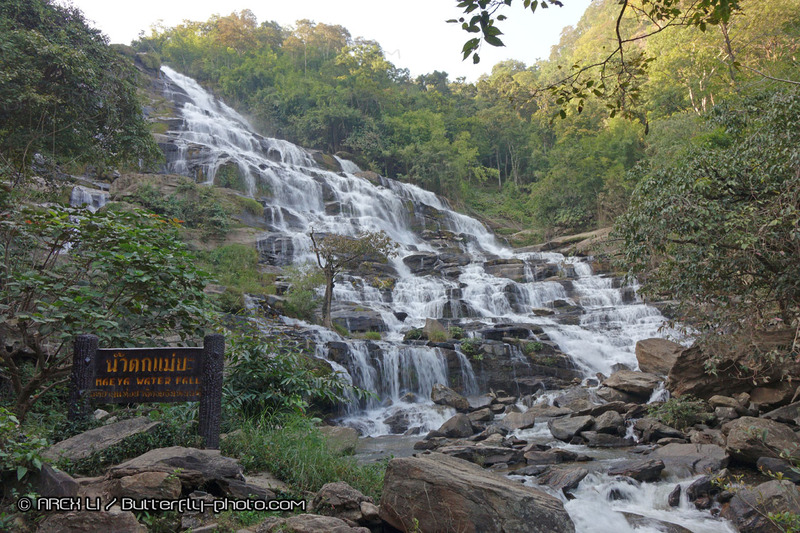 Doi Suthep Pui was a national park situated next to Chiang Mai town. While it was a large national park, there were many entrances heading different isolated parts. 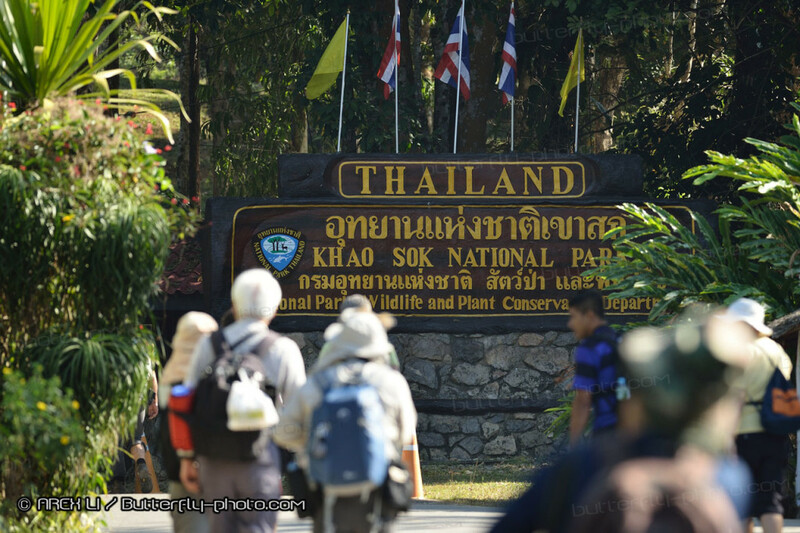 Worry not the cost for the entrance ticket, the ticket is applicable throughout the whole Doi Suthep Pui National Park. With one single ticket, you may enter other parts of the park within the day. In the morning, half of the team left and returned to their home towns. The remaining half of the team revisited Chiang Dao Cave area. 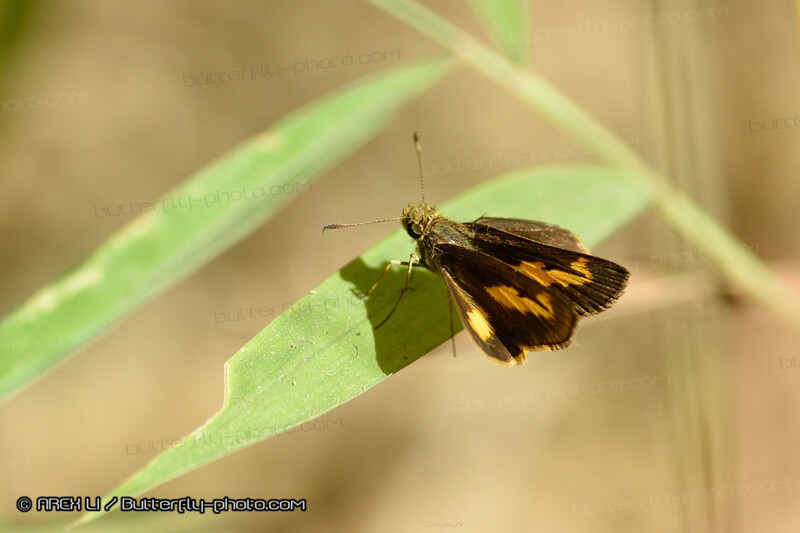 This time, the weather was much warmer and there were slightly more butterflies gathering in the field. 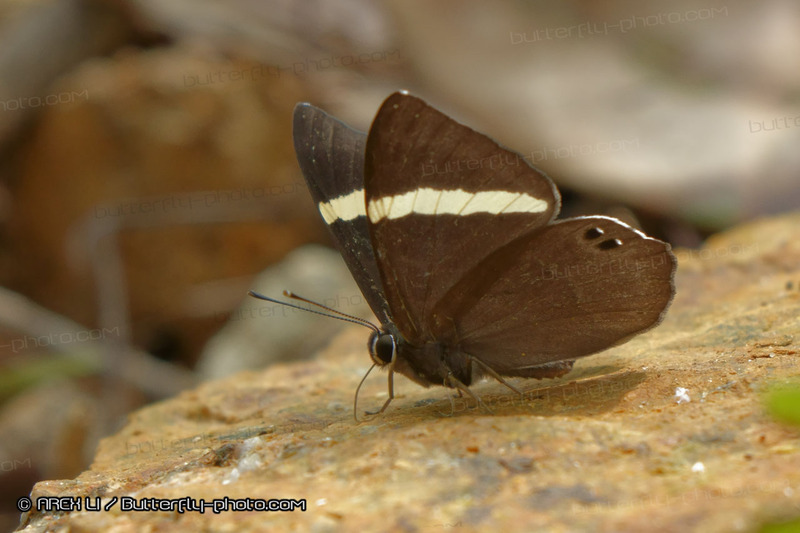 In April 2010, I went to Sabah for butterfly watching. This time, I revisited most of the spots I visited in 2010. Unfortunately, the weather was quite cool so it was not good for butterflies. 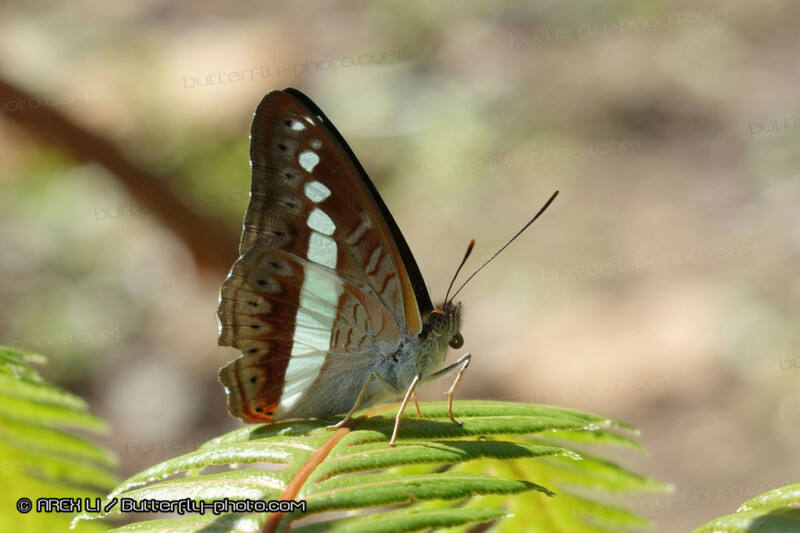 I did not see as many butterflies as I did in April. 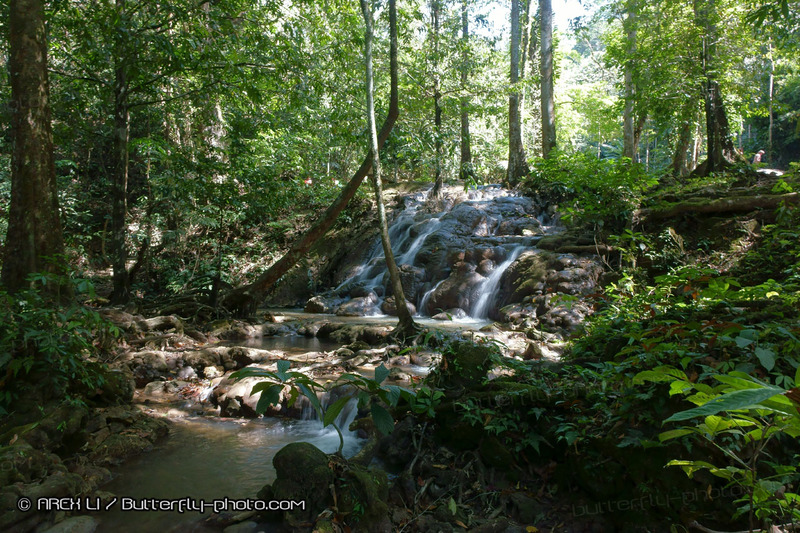 Crocker Range Park is the largest National Park in Sabah. The park station was situated at the middle part of the park. 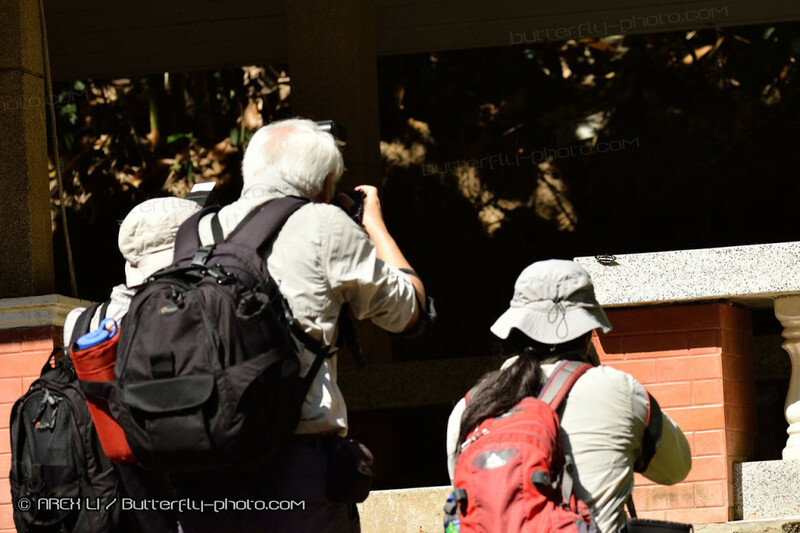 The “Crocker Trail” was one of the major trail for butterfly watching. 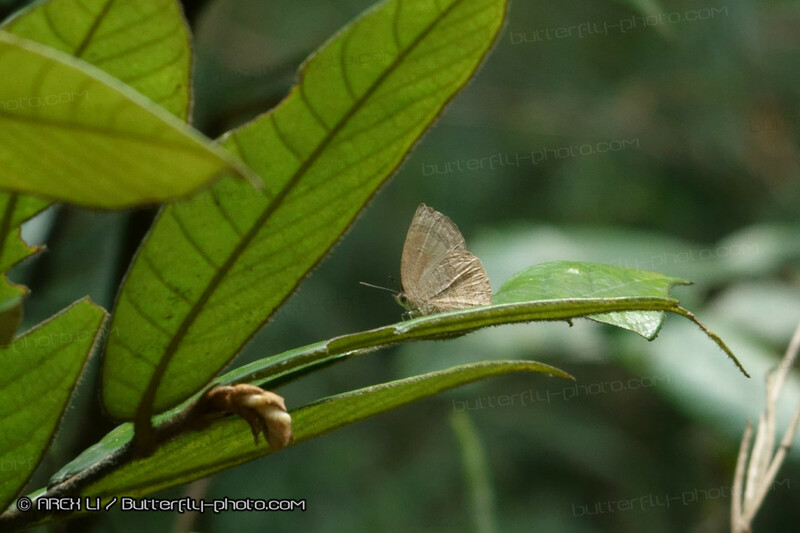 While it was cloudy, windy, and cool, I only saw very few butterflies. In case you walk through the lower portion of the “Crocker Trail”, beware of leeches. There was a “healthy” population in the lower climb-up section. 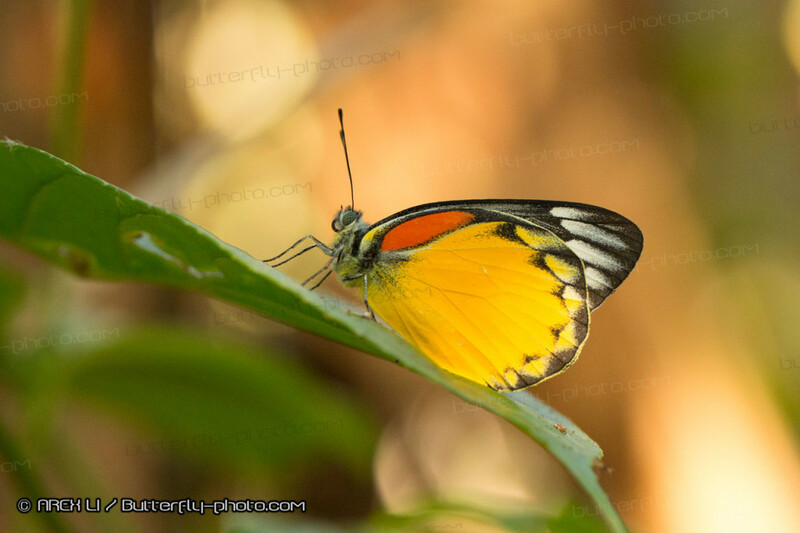 While the weather was not good, I took a short walk in Kipandi Butterfly Park. 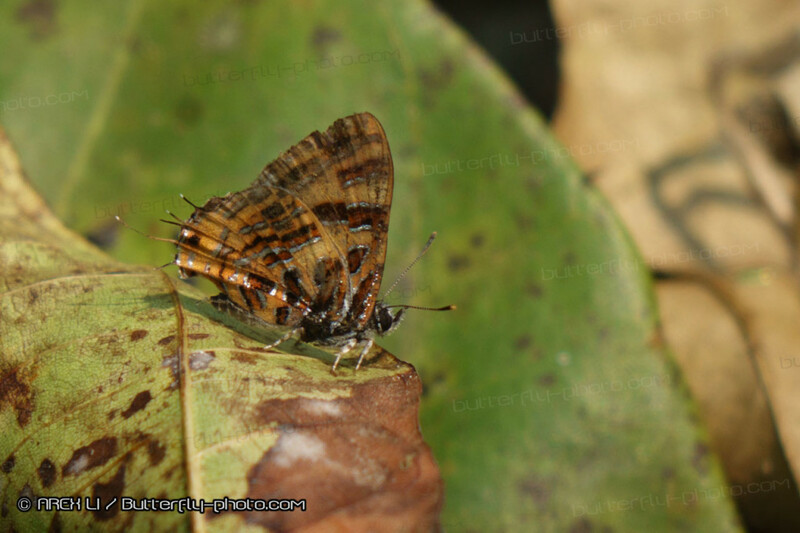 Basically, I was not interested in butterflies reared in the net. I just wanted to mark the GPS coordinates for future publications. The second spot I visited was Masakob Waterfall. In 2010 trip, the place has already been shut down due to landslide. Now, some kind of construction is taking place. The site was simply inaccessible though the entrance still worth visiting. 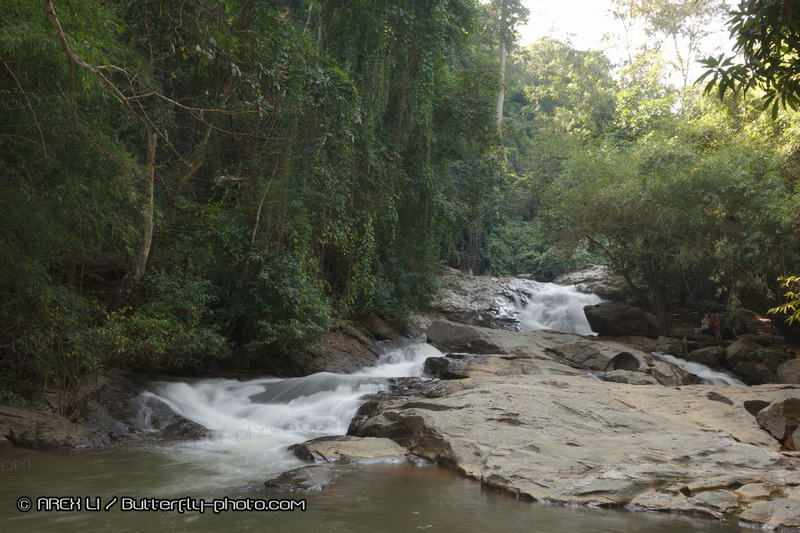 The third spot I visited was Mahua Waterfall. It was one of the major site in this area. The trail to the waterfall was the focus for this spot. It was finally sunny. 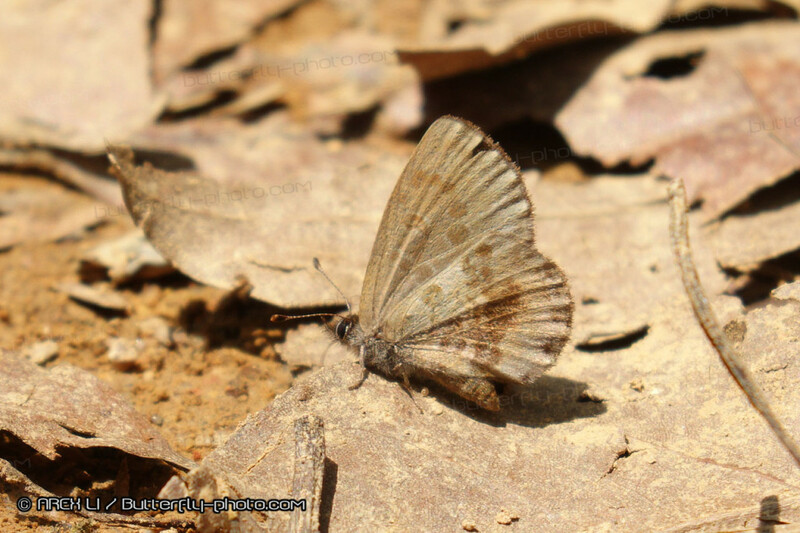 However, the shade under the dense forest remained too cold for most butterflies. 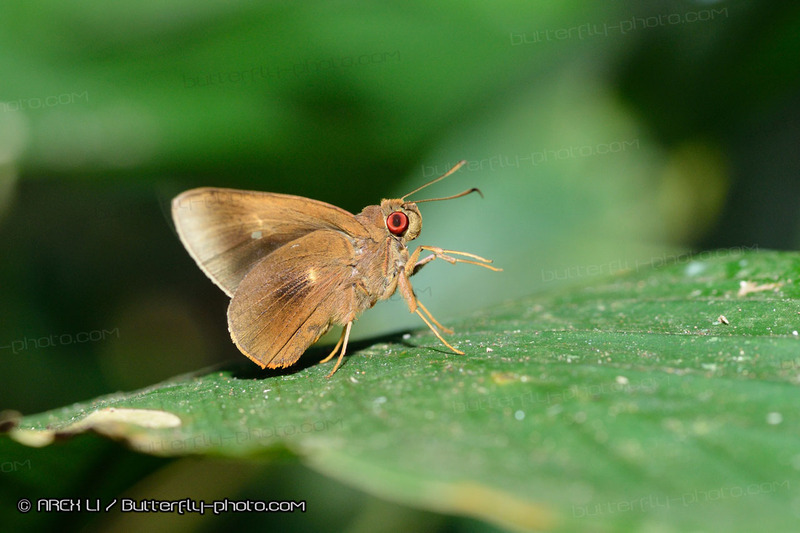 I saw several Morphinae species. Overall density was so so. 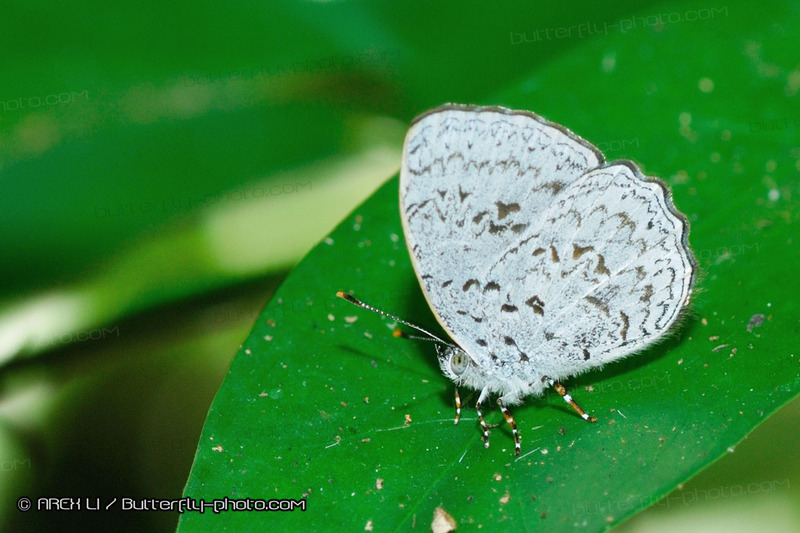 It was raining and too cold for butterflies. It may be a good spot for bird watching though. 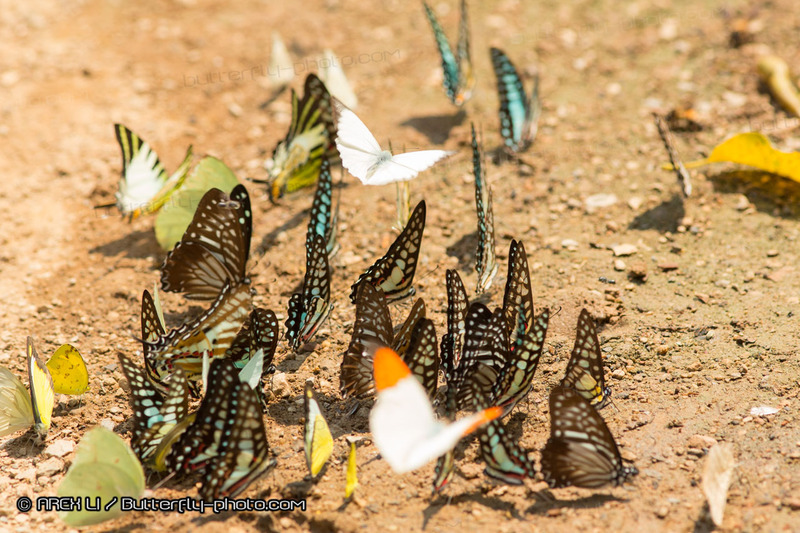 Nanling National Forest Park (南嶺國家森林公園) has long been one of the major butterfly spot in Guangdong. 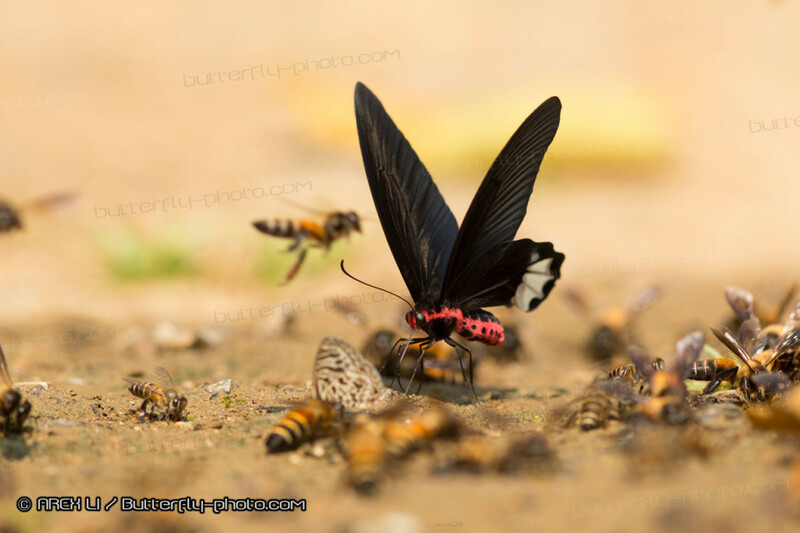 Possibly due to the influence of Typhoon approaching Guangdong, we did not see as many bufferflies as before. 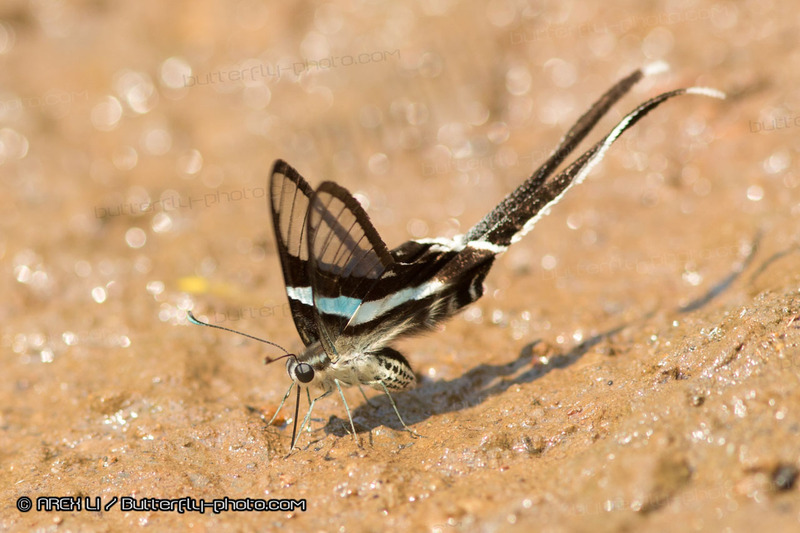 It was quite unexpected that we hardly met any Graphium sp during the trip. 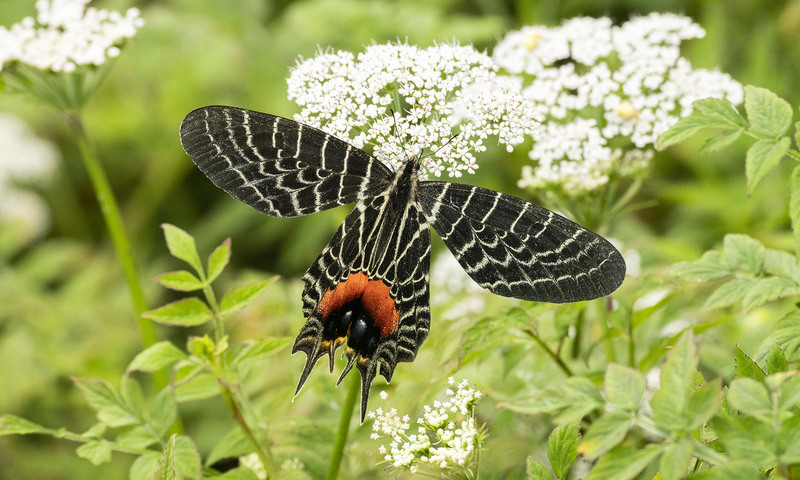 Luckily, we still met the lovely Sasakia funebris (黑紫蛺蝶).